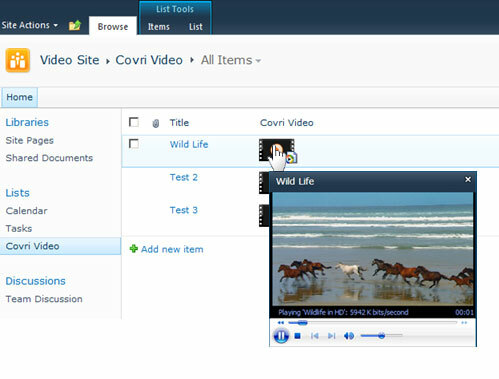 COVRI Video Column and Web Part are developed for uploading, managing, linking and playing video files. These controls support variety of video files that can be uploaded from hard disk, or linked from SharePoint library or streamed from direct URL. Component also allows embedding video from YouTube and other video-sharing websites to your SharePoint site. 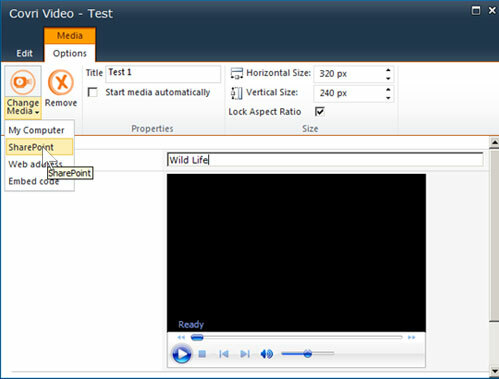 Standard SharePoint Media Web Part and Media column are available only in SharePoint Server having limitations to play WMV video and WMA, MP3 audio files. COVRI Video Column and Web Part allow organization of rich media in a much simpler and convenient manner. 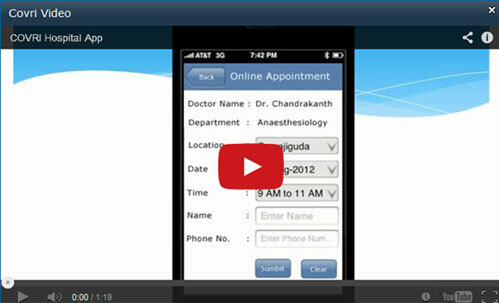 Video Column: Display Item Form. Embedded Video from Youtube. 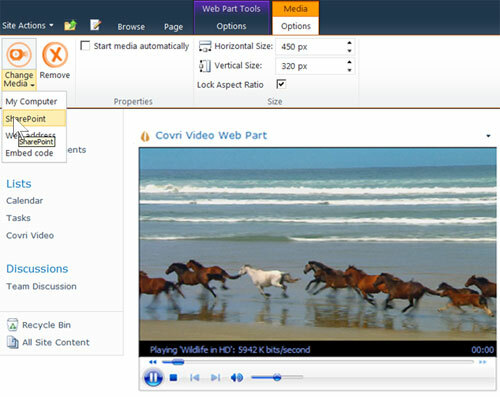 Covri Video Column And Web Part Version 1.0 released on 14th May 2014. COVRI is a team of young professionals providing IT solutions for enterprises. We are based in Hyderabad, the prime location for IT in India. COVRI was established in 2010 with the goal of providing solid and inexpensive SharePoint 2010® solutions. Abids, Hyderabad - 500 001, A.P.